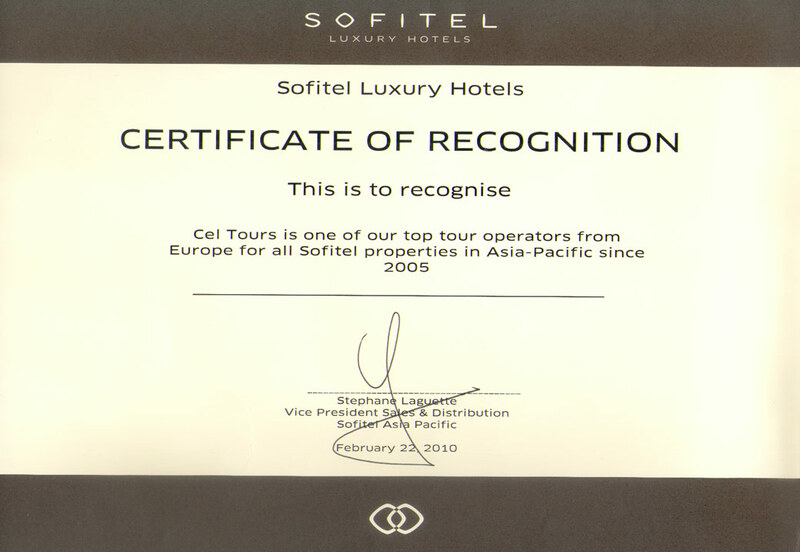 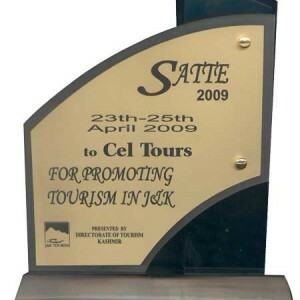 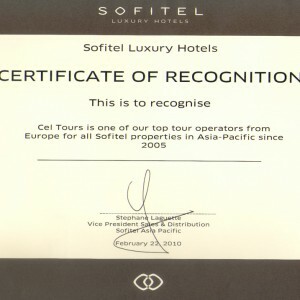 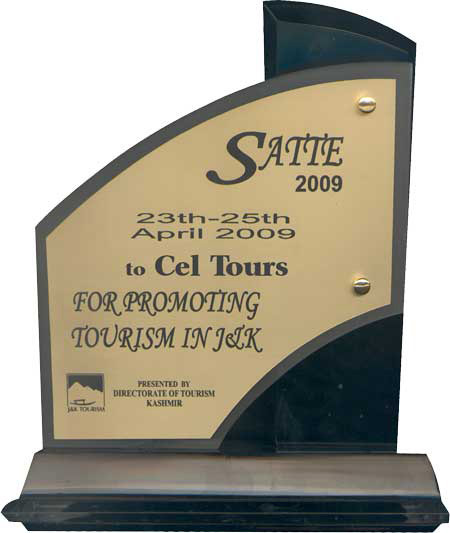 Our travel awards | Greecel.com S.A.
Cooperation Award from the international chain hotels Sofitel Luxury Hotels Asia-Pacific as one of the best Oparator in Europe for Tour of Cel’s activities Tours in Asia 2005-2010. 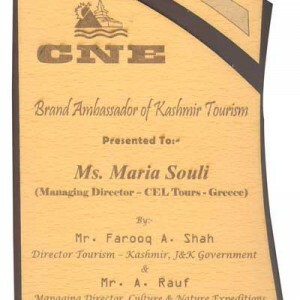 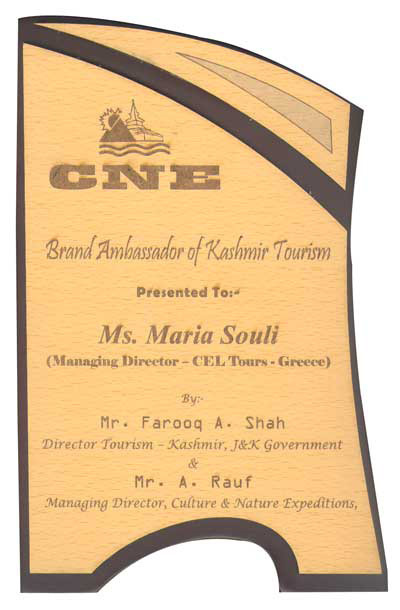 Ms. Mary Soulis-Kafkios, ceo of Cel Tours, recently became Ambassador of tourism of Kashmir for Greece. 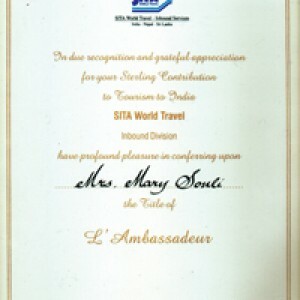 The Group Inc. “SITA WORLD TRAVEL-INBOUND DIVISION» Award to Mrs. Mary Souli title “Tourism Ambassador to India”. 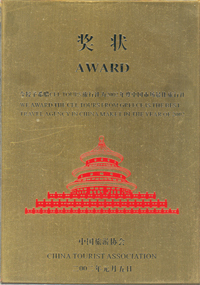 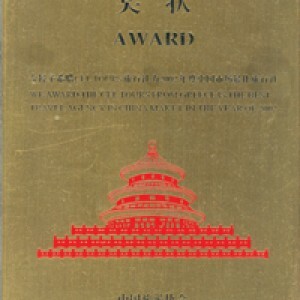 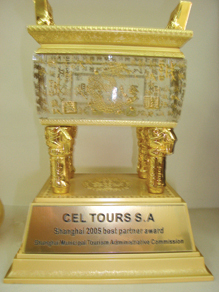 Best collaboration award from the “Ministry of tourism of Shanghai” for 2005. 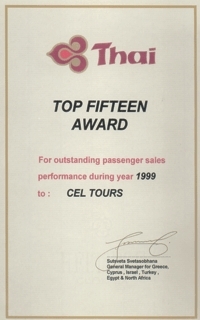 High-pressure sales award from the “EMIRATES” for the years 2003-2004. 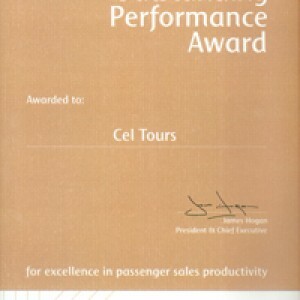 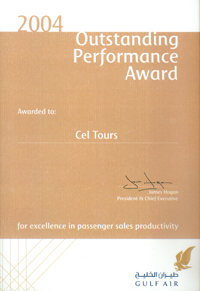 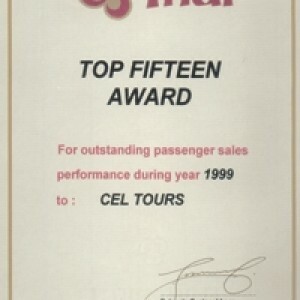 High-pressure sales award from the “GULF AIR” for the year 2004. 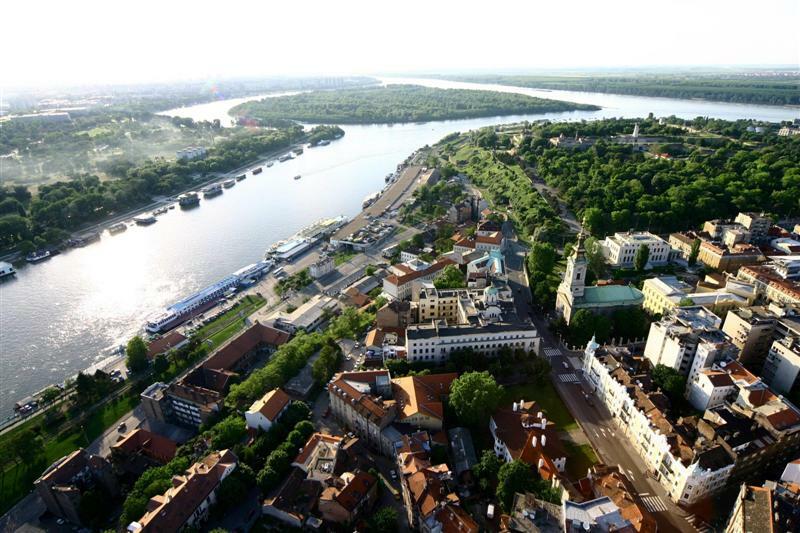 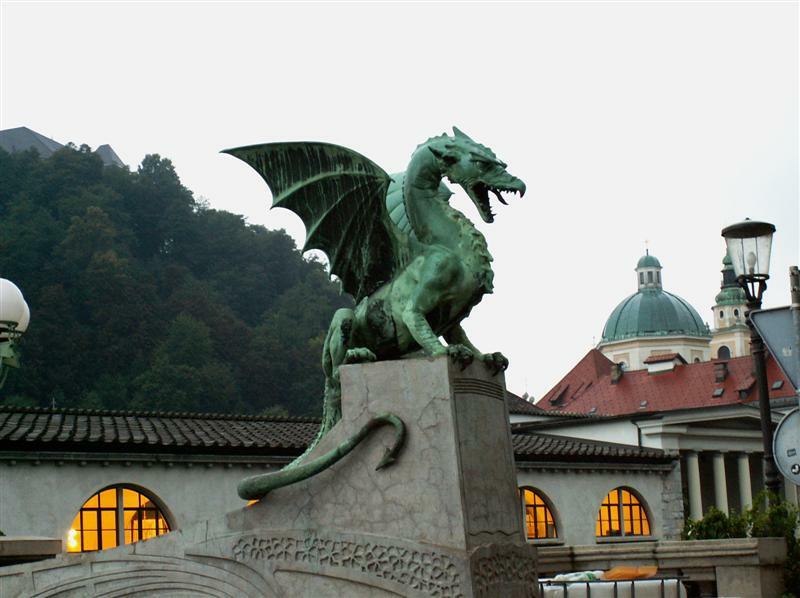 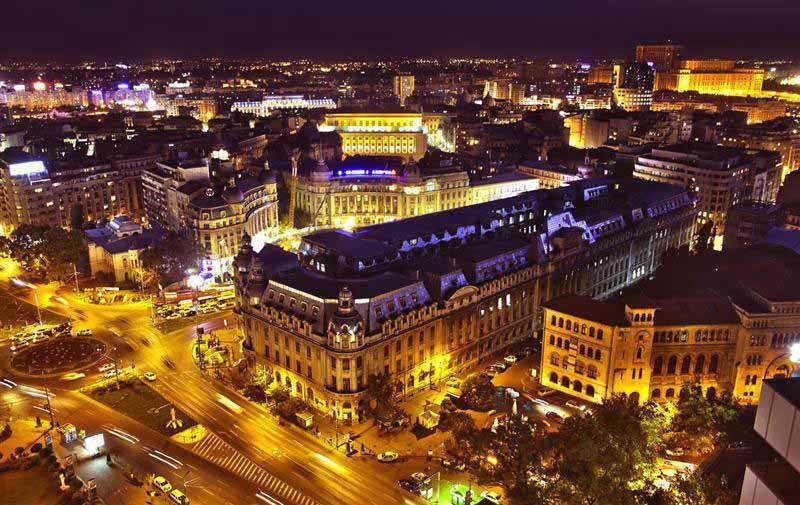 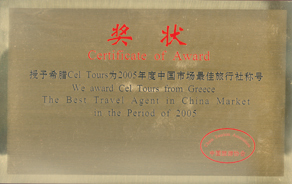 1st prize awarded by the National Tourism Organization in China, “BEST TRAVEL AGENT” in China in 2005. 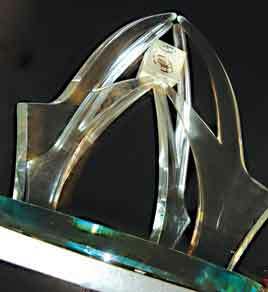 Cooperation Award from the “EMIRATES” for the years 2002-2003. 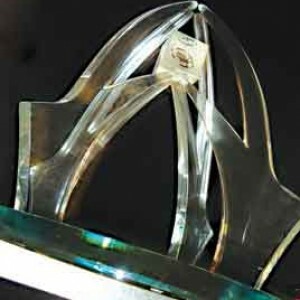 Cooperation Award and dedicated cooperation of the group “KUTA PARADISO hotel” for the years 2000-2001. 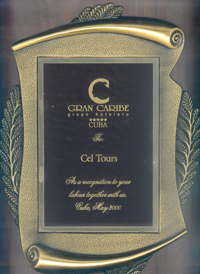 Cooperation Award from the Group Inc. hotel “GRAN CARIBE CUBA” for the multi-year collaboration. 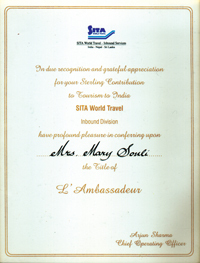 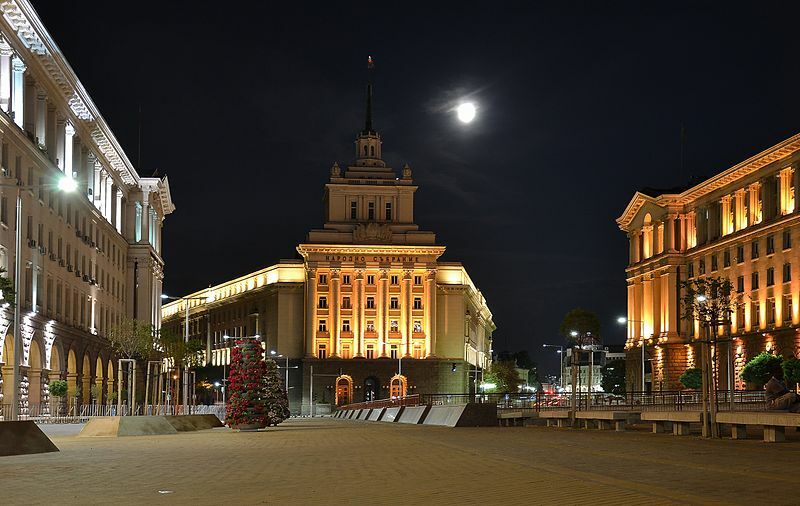 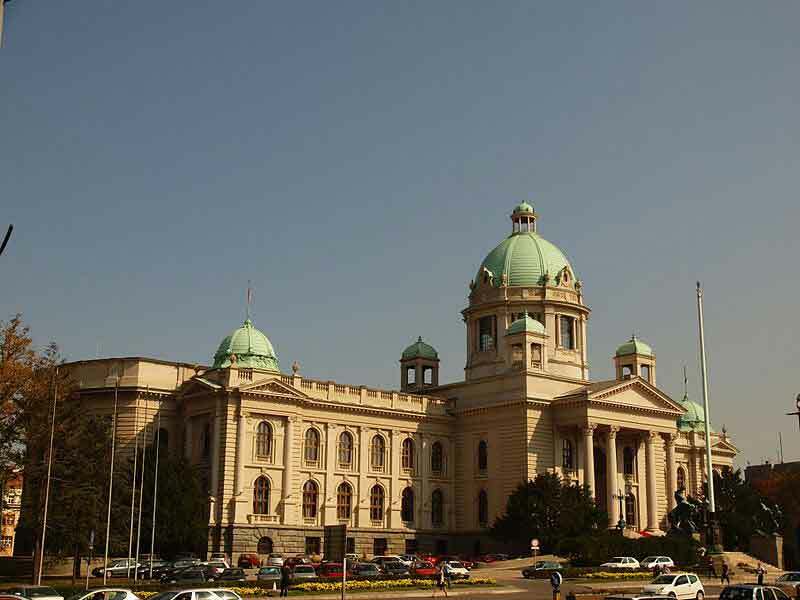 to Mr Panagiotis Souli and Lady Mary Souli for multi-year collaboration. 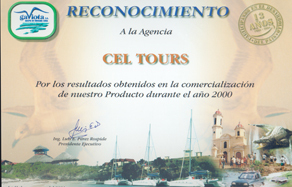 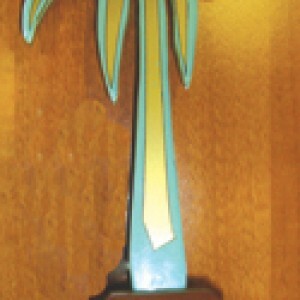 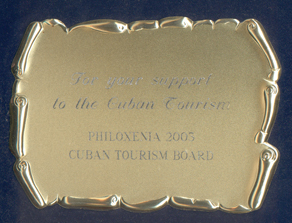 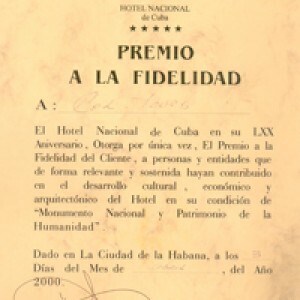 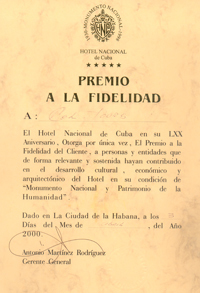 Cooperation Award from the Group Inc. hotel “HOTEL NACIONAL DE CUBA” for the year 2000. 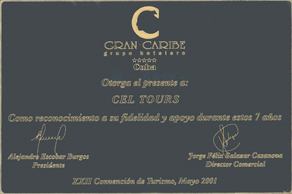 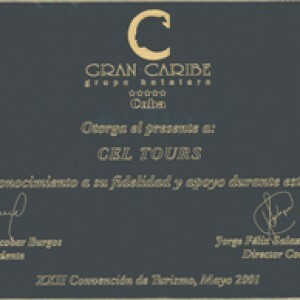 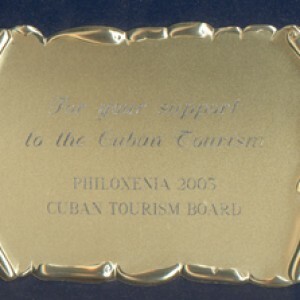 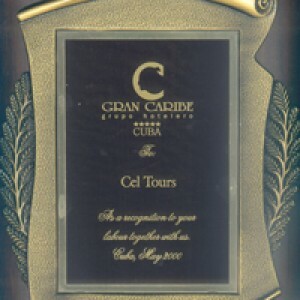 Cooperation Award from the Group Inc. hotel “GRAN CARIBE CUBA” for the year 2000. 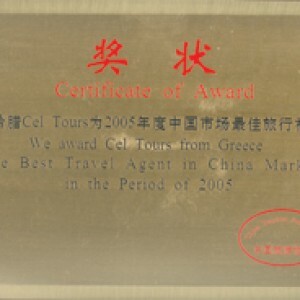 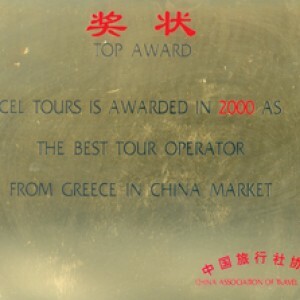 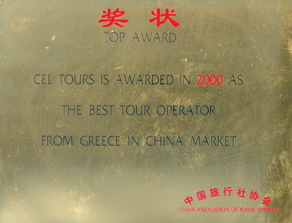 1st Prize award from the travel service Agency in China “BEST TOUR OPERATOR” in China by the year 2000. 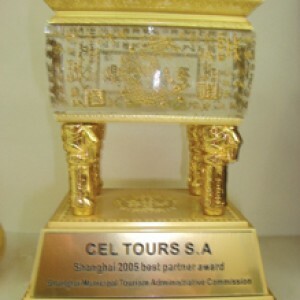 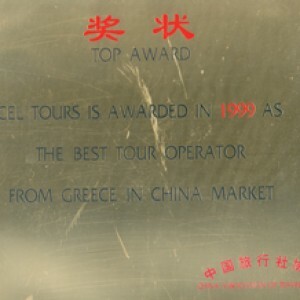 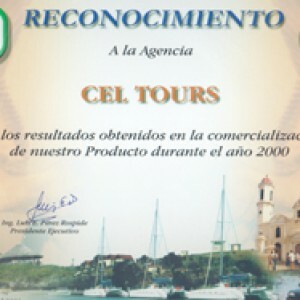 1st Prize award from the travel service Agency in China “BEST TOUR OPERATOR” in China in 1999. 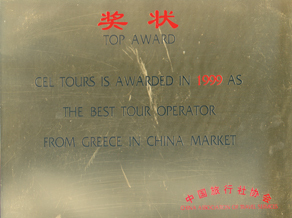 High-pressure sales award from the “THAI” for the year 1999.